For its 2nd visit to sunny San Diego as part of its Fall 2014 tour that includes stops in Texas, Colorado, New Mexico and Canada, Modern Home Tours will offer attendees the opportunity to explore nine state-of-the-art homes in the San Diego area that exemplify avant-garde architecture and exquisite living. 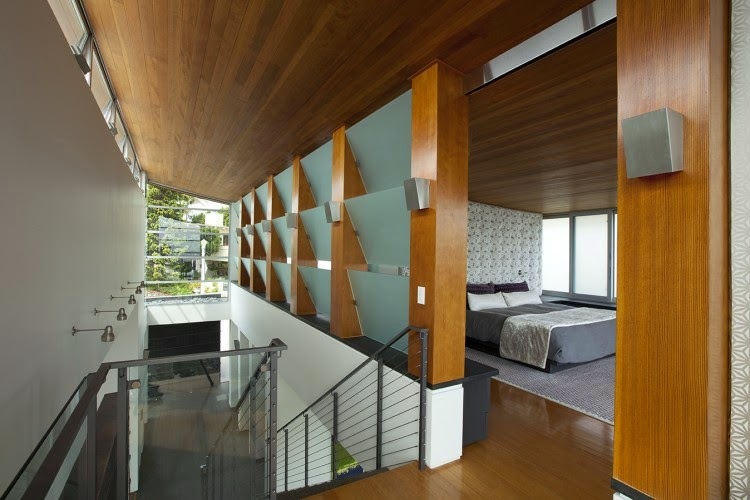 On Saturday, September 27, tourgoers can get the inside scoop from homeowners on what it’s like to live in a such a contemporary house in America's Finest City and talk to the architects to find out where they got their inspiration. This is every San Diegan’s chance to see what's inside ‘that unique, cool house you always drive by...’ Not only will you learn about the cutting edge of home design while on our tours, but you might even get an idea or two for your next home project! 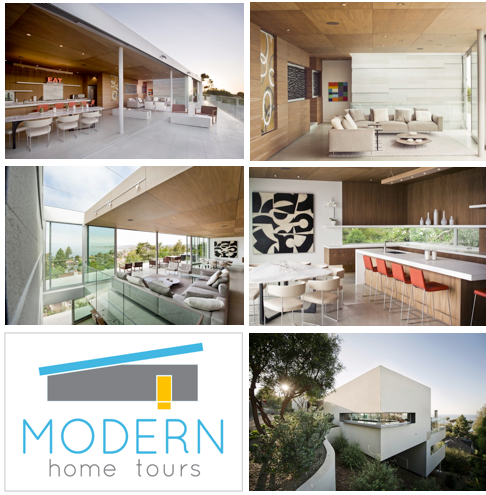 For 5 years, Modern Home Tours has staged tours across the U.S. and Canada that give people the ability to explore and view some of the greatest examples of modern architecture right in their own city via a self-guided driving tour. It is a fun-filled day of local sight-seeing and open-house-style visits for anyone who loves architecture, interior design, real estate, or simply checking out some pretty rad homes. Participating homeowners get to show off their fresh dwellings to neighbors for a day, and the participating local architects get a day in the spotlight during this city-wide gallery of their work. Participating homes will open their doors for viewing from 11am to 5pm and invite ticket holders in for the tour. Tickets are $30 in advance and $40 on the day of the tour, can be purchased online and are available for pick up at designated locations. Use promo code SDVILLE and save $5 on every ticket purchased in advance online. Kids under 12 are free when accompanying their parents. The San Diego Architectural Foundation has been named the tour’s local non-profit beneficiary for this second tour in San Diego. They will help staff the event to further their mission of educating and promoting the outstanding architecture, planning and urban design throughout the San Diego region. 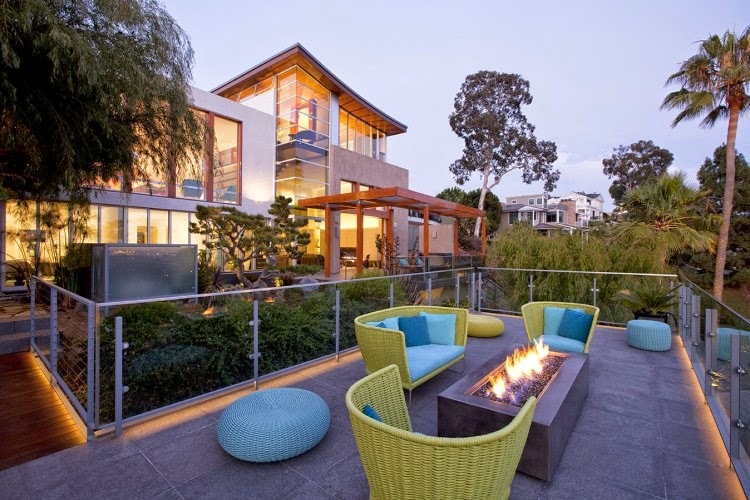 · A home near Presidio Park, designed and built by Safdie Rabines Architects in 2004, and then updated in 2012. The three-story home features views of the San Diego Bay, a two-story living room, 35-foot long light-filled atrium, guest house, pool, rooftop deck (with fire-pit) and custom furnishings throughout. · The Shayan House, located in San Diego’s architecturally diverse Mission Hills neighborhood, was built by Nakhshab Development and Design in 2012 to ensure efficiency and sustainability as well as the comfort of its occupants, who range from 2 to 64 years old. The home sits on a steeply sloped canyon lot and features 13-foot high floor-to-ceiling windows showcases stunning canyon and city views, and is also the first LEED Certified Gold single family home in the city of San Diego. · The newly completed Union 4 is a four unit development located in San Diego's Bankers Hill that beautifully unifies a restored and updated historic home with the addition of three modern loft units. Designed by Nakhshab Development and Design in 2913, the home was built to be green, virtually non-reliant upon public energy sources, and respectful of an historic setting, while appealing to all three generations of the inhabiting family. 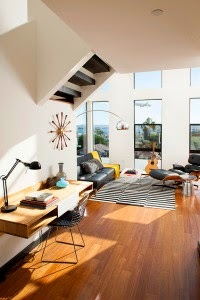 · Local architect Heather Johnston AIA has offered her La Jolla residence for the tour. This amazing home was completed in just over 8 months, thanks to the streamlined production of all house parts – modules – and foundations concurrently in two different factory locations; it took just 48 hours for the pieces to be craned together, and then another 4 months for local craftsmen to apply the finishing touches by turning a collection of individual pieces into a personalized, energy-efficient home. · A very unique home in Del Mar, completed by Cheng Design, that derives inspiration from Airstream trailers and Quonset huts. The design pits hard-edged industrial materials (concrete block, galvanized siding, steel columns, stainless steel cable and welded I-beams) against softer residential elements (stained-wood siding and a grid of exposed wood framing that supports the roof) and custom interior details (polished concrete floors, stainless steel kitchen hood, custom made concrete countertops and walls). · A third home by Nakhshab Development & Design, just completed this year and located in historic Golden Hill, are the Sofia Lofts. The “community within a community” combines a Mid-Century Modern aesthetic and a generous helping of historic charm, while featuring many “green,” passive design elements such as high-density floors, floor-to-ceiling glass that floods units with natural light, windows placed for optimum natural ventilation, high-efficiency Energy Star appliances, low-usage lighting and low-flow water designs. · A sprawling 3,000 square foot home in Encinitas is Nakhshab Development and Design’s fourth and final home on this year’s tour. The home is LEED Gold Certified and loaded with green elements; it also features twenty feet of retractable glass doors that connect indoor entertaining spaces with notable outdoor features like a kitchen and bar, and a spacious swimming pool surrounded by a seductively comfortable lounge area. 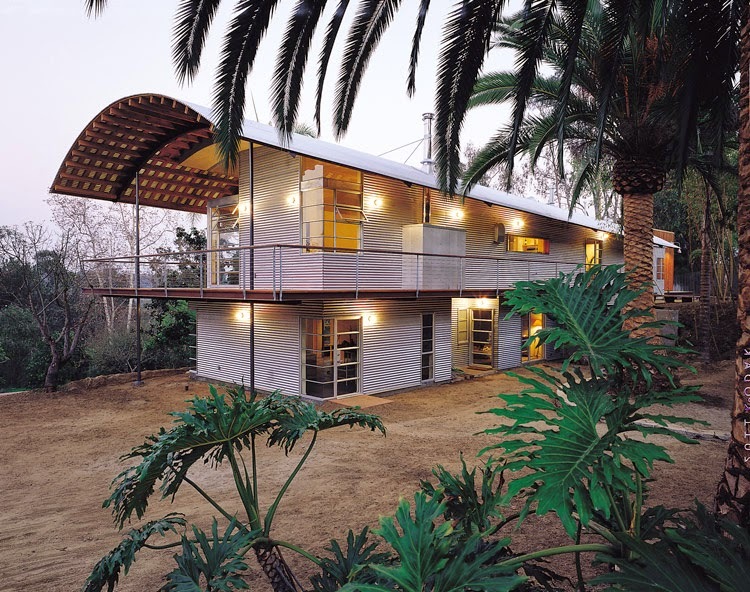 · A second Safdie Rabines Architects home, located in La Jolla, and nicknamed Casa Diagonal. This custom home is perched on a steep hillside, and incorporates diagonally constructed structures to create indoor/outdoor terraces on each level with panoramic views of the Pacific. · A ninth home added to the tour at the last-minute, located in Mission Hills, this home was originally built in 1991 and completely remodeled last year by the current owner. It features an open floor plan, a chef’s dream kitchen, an elevated living room, and gorgeous views of the Mission Hills canyons. It is currently for sale. For more details, to learn more about the current roster of homes, and to buy tickets for the San Diego Modern Home Tour, visit modernhometours.com/event/san-diego-modern-home-tour.